A strong statement to announce? 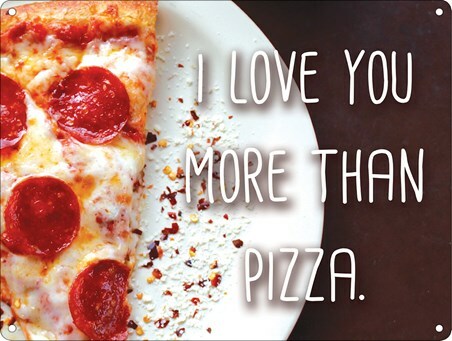 If you're really feeling the love then nothing says it better than 'I love you more than Pizza'! With it's melty cheese and delightfully crispy base, it's hard to make anything else but Pizza the love of your life. 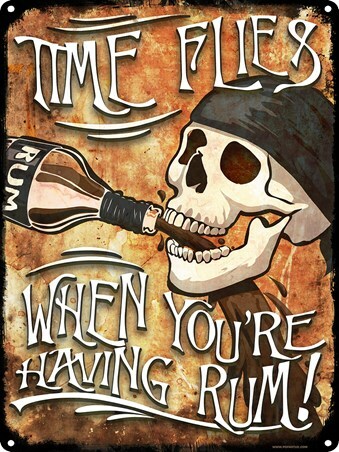 But if you've found the one who warms your heart more than your favourite food, this humourous mini tin sign is the perfect way to show it! 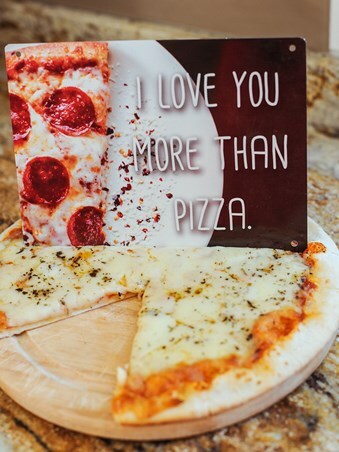 High quality, framed I Love You More Than Pizza, A Warm And Cheesy Heart mini tin sign with a bespoke frame by our custom framing service.